Tips on choosing wedding flowers! Get the ultimate wedding flowers checklist here! 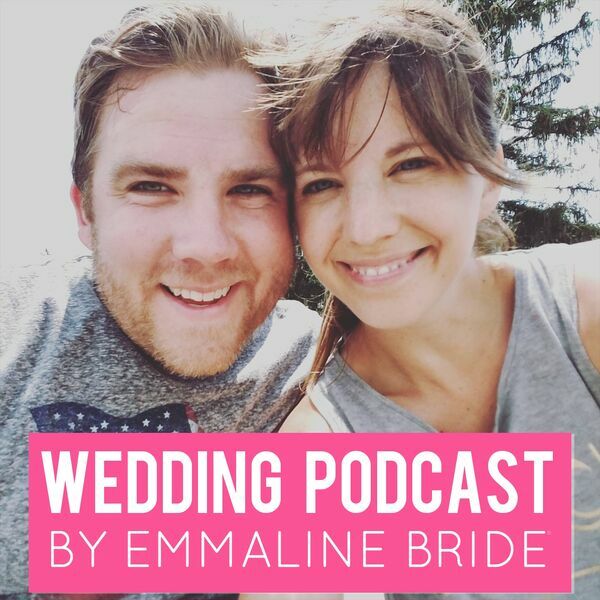 All content © 2019 Emmaline Bride: Getting Married with Emmaline Bride.